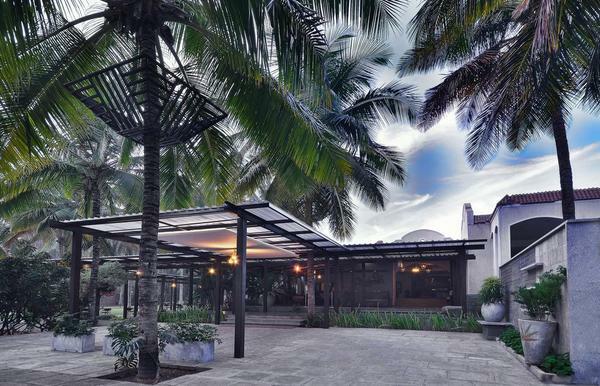 The independent Villa is like a mini apartment set amidst the tall bushy greens, holds its own showcasing the large room connected to a separate living room, a private sit out space and a garden for one to lay on the grass and gaze at the sky. The airy and spacey bathroom fitted to please its ideal for those hot steamy showers to soak those knots away. The room is connected to the main resort with little twisty and turning path ways. Making a great experience on a moon lit night during walks to and from your personal abode at The Windflower Resorts and Spa Bengaluru.